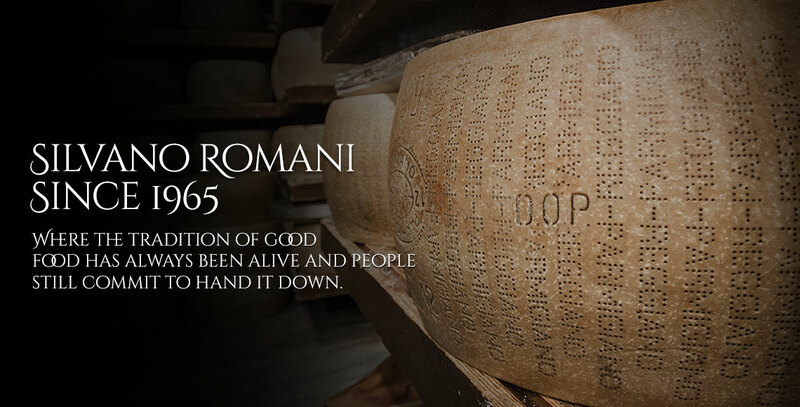 How can we recognize a good table Parmigiano Reggiano? Delicate flavor. Notes of milk and rass. Straw yellow colour. It’s soft to the touch. Parmigiano Reggiano Mezzano is light, good and ready to eat. How to enjoy it? 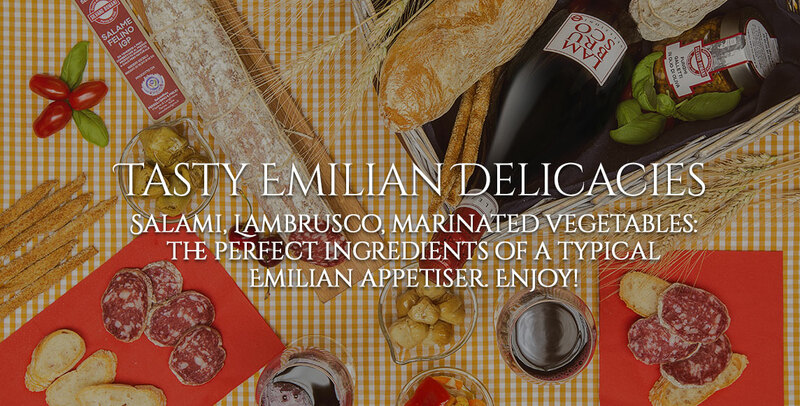 You can cut it into cubes and serve it for an aperitif; with a good dry white wine or with fresh fruit. 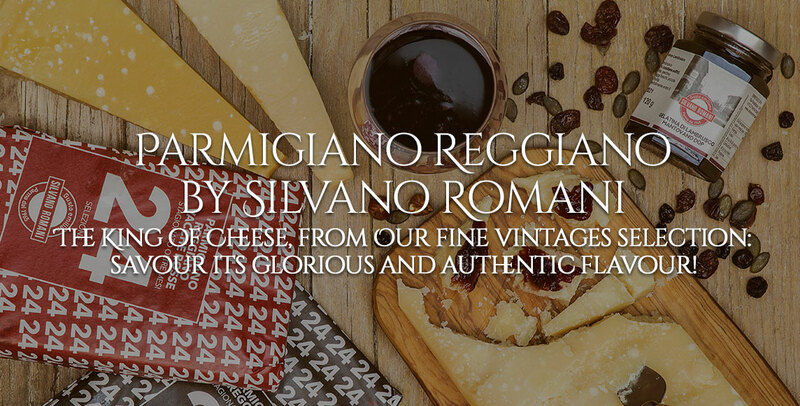 Try our Parmigiano Reggiano Mezzano selection: all the real taste of Parmigiano Reggiano in a short maturation cheese.